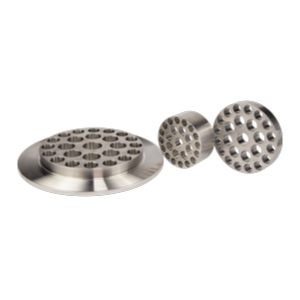 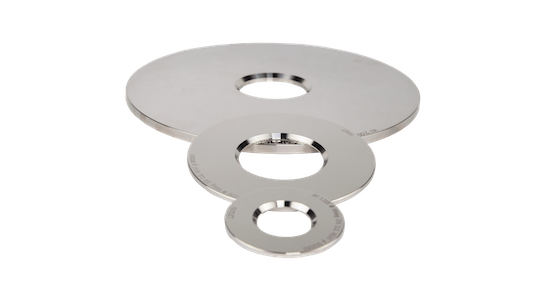 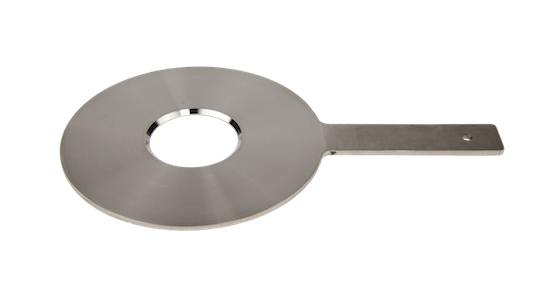 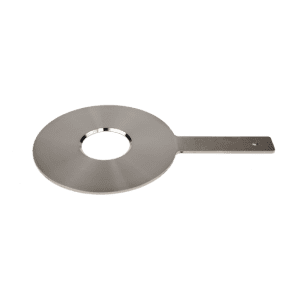 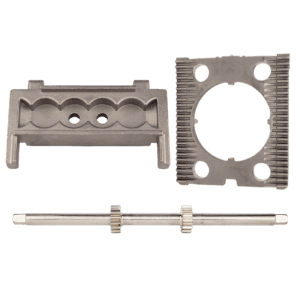 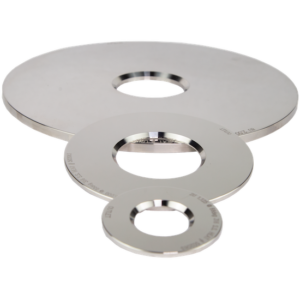 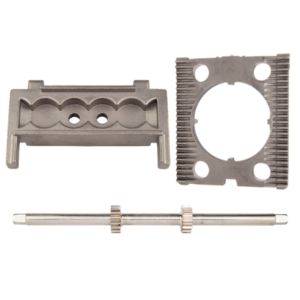 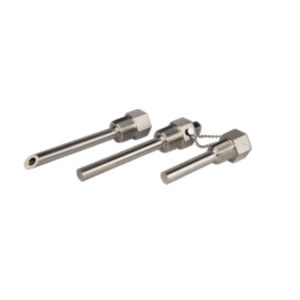 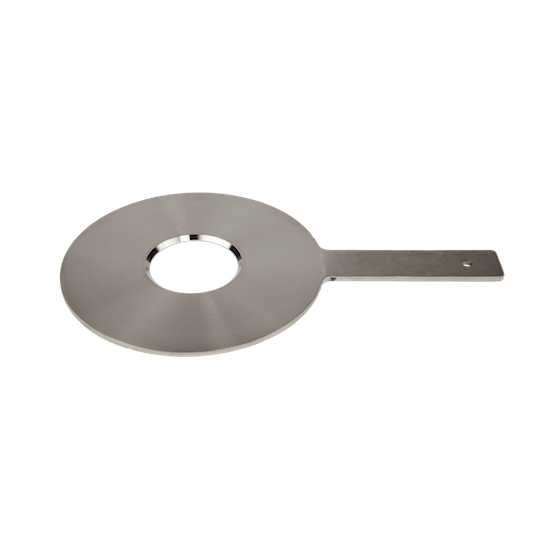 RJ Machine orifice plates are made from Domestic 316 Stainless Steel in both paddle and universal style. 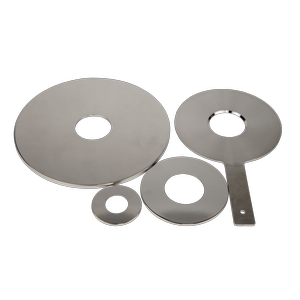 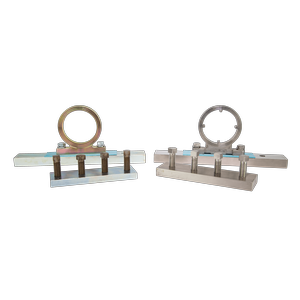 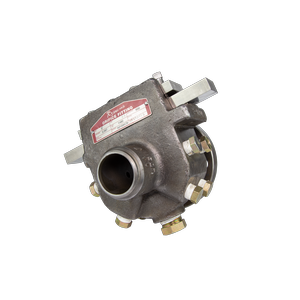 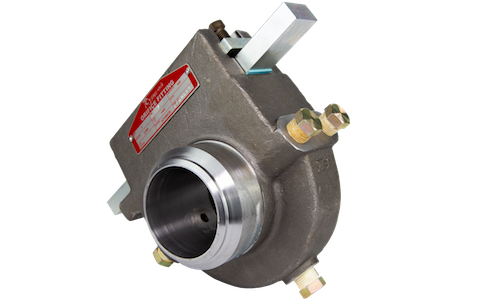 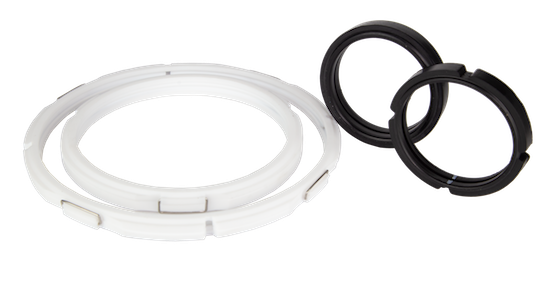 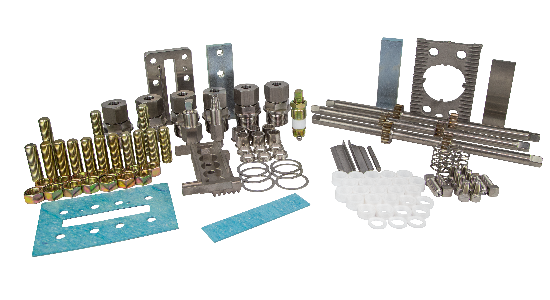 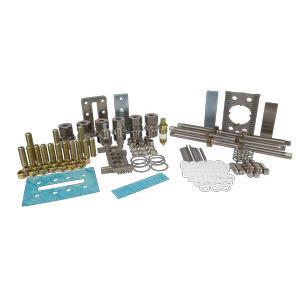 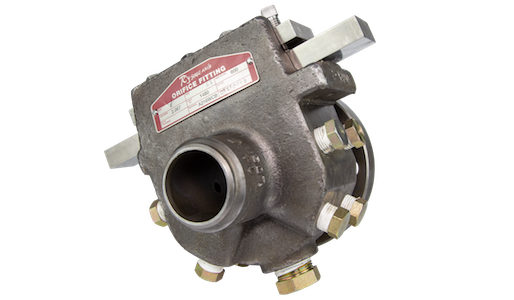 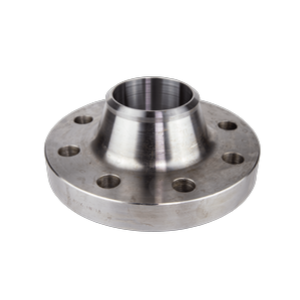 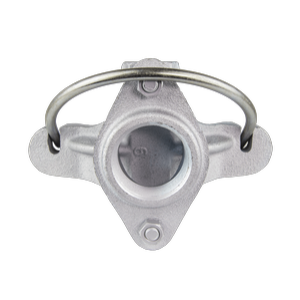 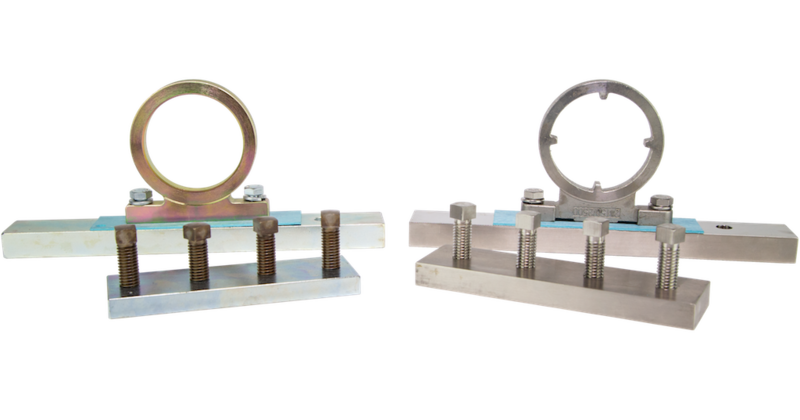 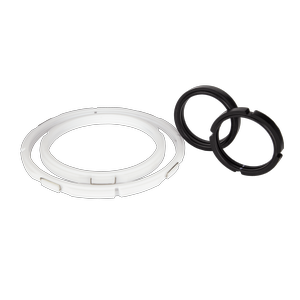 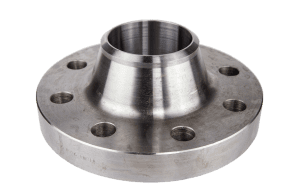 Our orifice plates are manufactured to be compatible with all commercially available meters and orifice fittings. 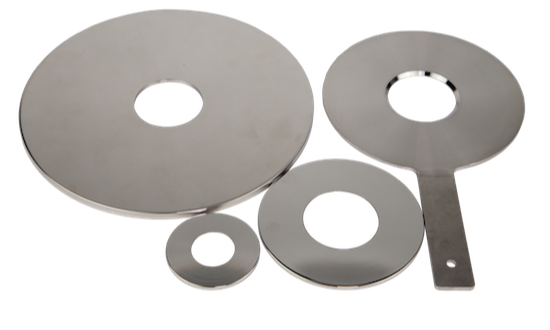 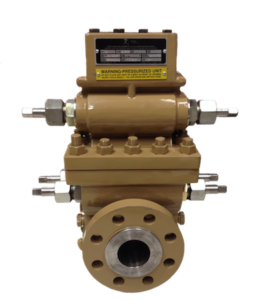 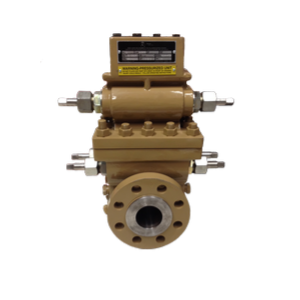 With over half a million plates sold since their release in 2014, the RJ Machine Orifice Plate has quickly been established as a reliable source of measurement for meter tube operators.